In addition to outside sources, Badger Custom Pallet utilizes lumber produced at its own sawmill, Badger Precision Cutstock. 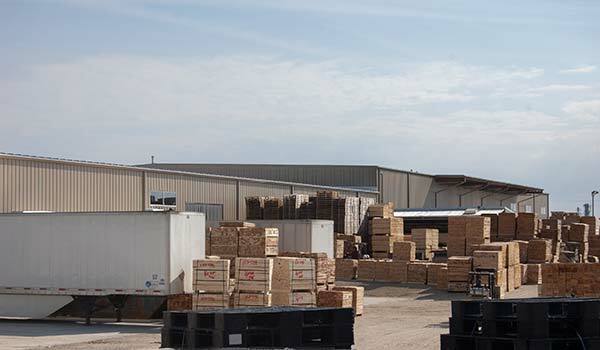 Situated in the heart of timber producing country in Ogema, Wisconsin, Badger Precision Cutstock allows us to maintain direct control over a large component of our lumber needs. This addition, made in 2010, gives our customers assurance that the material for their custom shipping platforms will always be available at the lowest possible cost.